GOLD CHAMPION performance for KVBC. Check out our Champions Gallery for pictures. 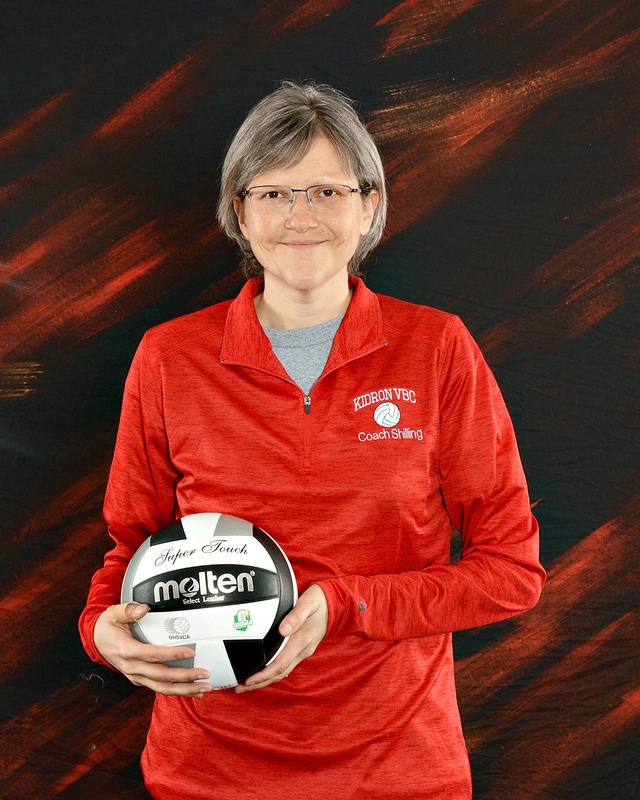 The Kidron Volleyball Club dedicates the 2019 season to its beloved coach, Jodi Shilling, who passed away in November following a decade-long battle with cancer. Throughout her ordeal, Jodi showed great perseverance and courage. She rarely missed a practice, even at the height of her treatments, and she never complained about or sought sympathy for her condition. Instead, she showed tremendous resolve and fortitude, setting an inspiring example for her players and fellow coaches. We salute Jodi for her determination and thank her for the marvelous example she set for all of us. While her loss leaves a tremendous void in our hearts, her legacy will have a profound impact on players, coaches, and fans for many years to come. She will be deeply missed, but never forgotten. Kidron Volleyball Club, is dedicated to providing quality off-season instruction to all our players. Our coaching staff works in a positive but competitive effort to build and develop each players skill and game knowledge. You can expect your daughter to be treated with dignity and respect, and we would expect the same from her (and you). Attitude is everything! We promote a positive coaching mindset in our staff and strive to pass this along to all our players.